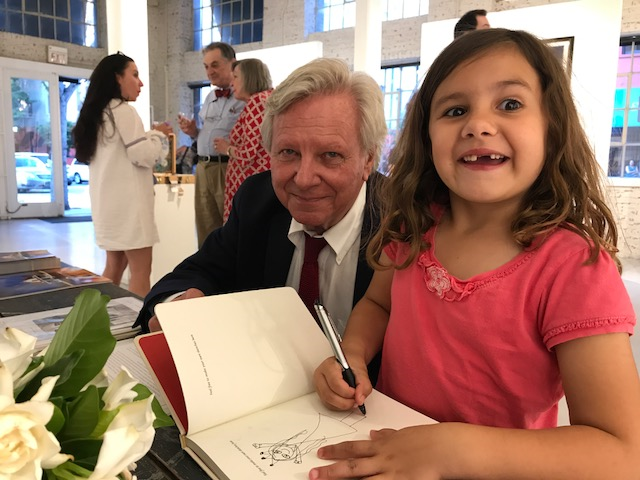 “I think it’s generally understood that there’s a bit of Mississippi in everything I do,” said renown artist and Mathiston native, William Dunlap. Dunlap is one of several acclaimed Mississippi artists (past and present) whose work will be on display Sept. 1-29 at Mississippi State University’s Cullis Wade Depot Art Gallery as part of the “Narrative of the Land” travelling exhibit titled, “Art Across Mississippi: Twelve Exhibitions, Twelve Communities.” It is one of 12 exhibitions travelling across the state in celebration of Mississippi’s bicentennial. 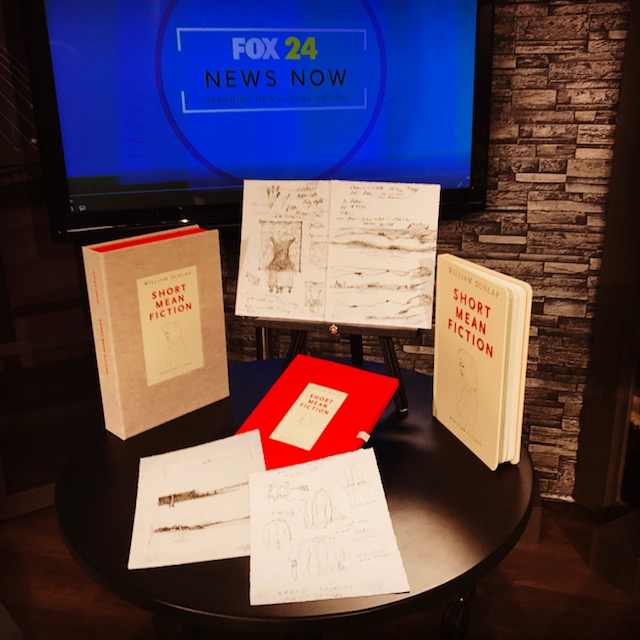 Located on the second floor of the University’s Welcome Center, “Narratives of the Land” features quintessential scenes of Mississippi landscapes created by artists Walter Inglis Anderson (1903-65), Ke Francis (1945-), William “Bill” Dunlap (1944-) and Eudora Welty (1909-2001). Road Side-Summer Light, ca. 1996. mixed media on paper by William Dunlap (born 1944). Collection of the Mississippi Museum of Art, Jackson. Gift of Mr. and Mrs. Morris Strickland, 2001.037. This is the landscape featured in the bicentennial travelling exhibit. Dunlap said he thinks the exhibition is a terrific way for the Mississippi Museum of Art to celebrate an extraordinary milestone. Dunlap is quick to say that the people of Mississippi have been very good and supportive of his work. Belinda Stewart is a big fan of Dunlap’s work. She said she loves the color, the details and the depth of his paintings. Stewart said Dunlap obviously loves Mississippi, even though he lives in other places most of the time. The piece that has been selected to represent a purely “Mississippi” landscape for this special exhibit is Road Side-Summer Light, ca. 1996. mixed media on paper by William Dunlap (born 1944). Collection of the Mississippi Museum of Art, Jackson. Gift of Mr. and Mrs. Morris Strickland, 2001.037. “His adherence to a rather stark realism is upended in some places by little specks, grids, or scribbles, which break the ‘spell’ of the scene—inserting the artist’s hand, and thus the artist’s personal experience and memories, within the piece,” Abston said. 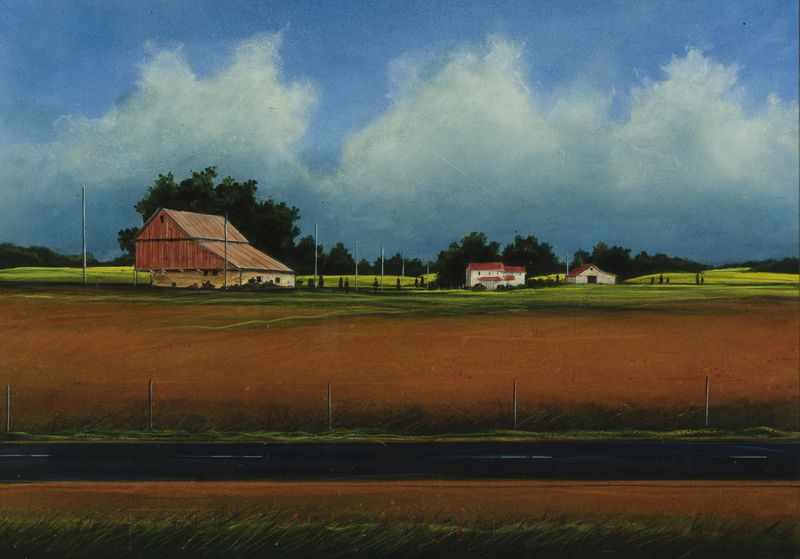 Abston describes the piece as a countryside landscape with farmhouses and barns beneath a bright blue sky. The fields recede into the distance and provide a picturesque, though rustic, view of Southern rural life. Abston said Dunlap’s piece is as much about these changes as it is about his memories of growing up in rural Mississippi. “The lack of specificity as to the location he painted in Road Side—Summer Light is a nod to the merging of experiences he has had throughout the southern landscape, which has taken him from the Mississippi Delta to the hills of Virginia,” Abston said. Abston said many of the pieces in Narratives of the Land go beyond a simple landscape. All of the artists in this exhibition are either from Mississippi or spent significant time in the Magnolia state, so viewers can really grasp the importance of art and cultural exchange through this small selection from the permanent collection housed at the Mississippi Museum of Art. Opening reception for the exhibit will be at 5 p.m. Sept. 7 at the Cullis Wade Gallery. The exhibit will be available 9 a.m.-5 p.m. Monday through Friday and two hours prior to kickoff on Saturday home football games in September. For more exhibit information, visit http://msmuseumart.org/index.php/bicentennial. Lori Neuenfeldt, the MSU art department’s gallery director, also may be contacted at 662-325-2973 or LNeuenfeldt@caad.msstate.edu. 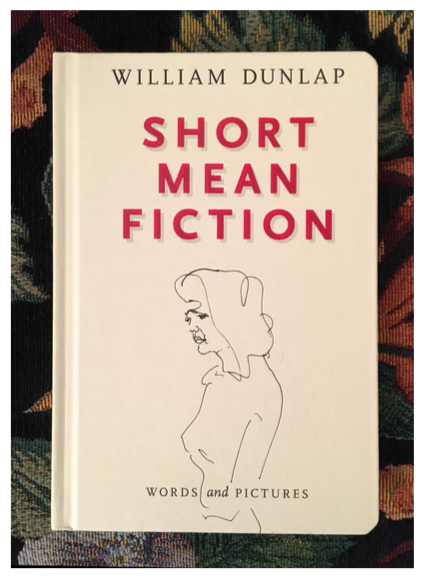 Dunlap is also the author of Short Mean Fiction which feature sketches or his work and a lot of laughs! This story was published in the August 31, 2017 edition of The Starkville Daily News. This story was also published in the September 6, 2017 edition of The Webster Progress Times.